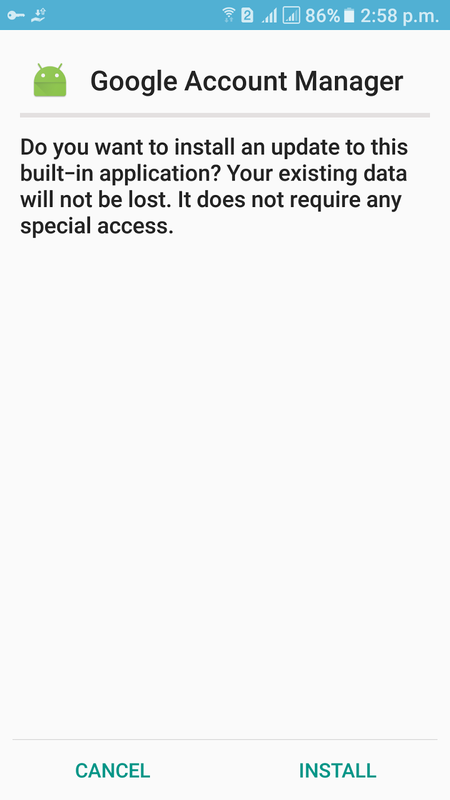 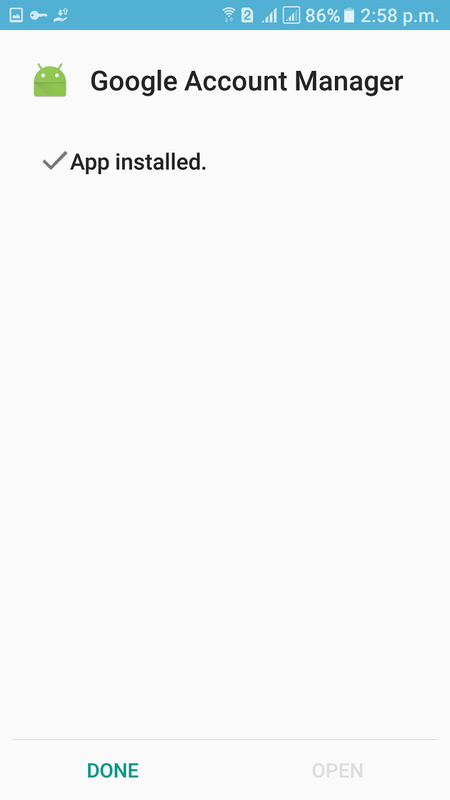 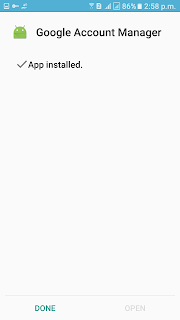 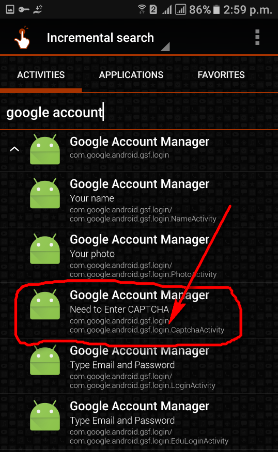 If your phone show Error.I am sharing how to fix this Error solution.Now fix for android V7.0 ,V7.1,V7.1.1,V7.1.2 Fix. 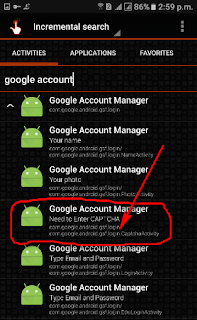 How To Fix Google Account Manager Fix V7xx Method. 1# Download Google Account Manager V7xx. 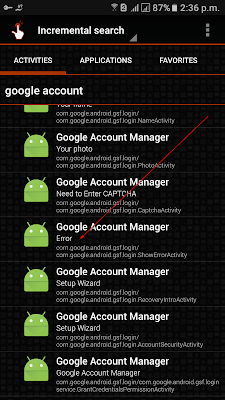 Now your phone google account manager v7xx problem sloved.